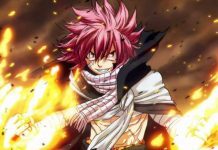 'Fairy Tail' Chapter 836 Spoilers & Speculations: Gray To Use Ice Magic To Save Lucy From Natsu’s Flames! 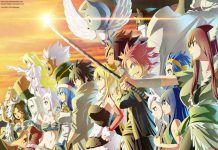 ‘Fairy Tail’ Chapter 536 Spoilers & Speculations: Gray To Use Ice Magic To Save Lucy From Natsu’s Flames! “Fairy Tail” Chapter 536 will be all about how Lucy rewrites the Book of END and resurrects Natsu back to life. But it will be more about the effect this rewriting may have on Lucy. Will Lucy survive the flames burning inside her body? Check out the details! According to Inquisitr, there is a strong possibility that Lucy may lose her life if she does not stop the process of rewriting the Book of End. Lucy decides to rewrite the book to resurrect Natsu. She starts shivering and becomes so hot as if her body is on fire. 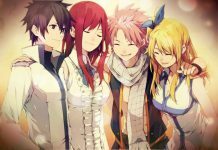 Happy suspects that the flames of Natsu have taken charge of the body of Lucy. Gray also is completely shocked with these developments in “Fairy Tail” Chapter 536. Interestingly, Lucy is ready to complete the process of restoring Natsu’s body despite all the discomfort. Speculations indicate that she will be trying out something new to resurrect Natsu. 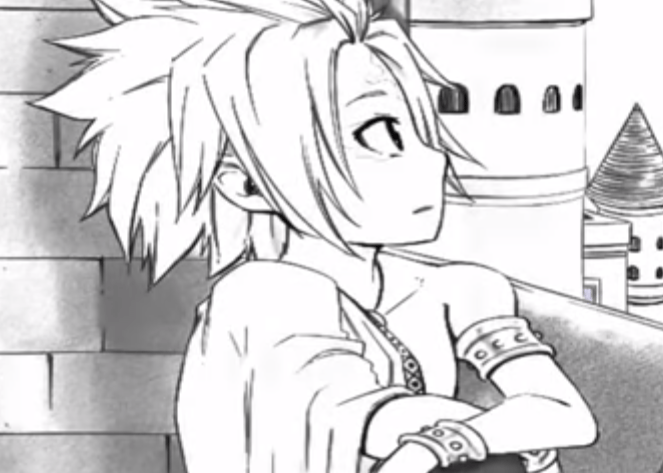 Elsewhere, Zeref starts noticing that the wounds on Natsu’s body are disappearing and he immediately guesses that somebody is already tampering with the Book of END. Zeref is well aware that messing with the book can destroy the person who is doing it. 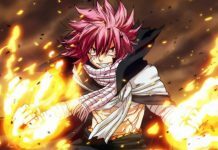 While carrying out the resurrection process, Lucy thinks that if she could continue to hold on with the fire within her, she will be able to free Natsu from the demon forever. 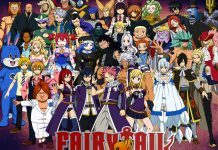 In the “Fairy Tail” Chapter 536, there is a strong possibility that Gray will try his mastery over ice magic to relieve Lucy from the discomfort of the flames of Natsu. 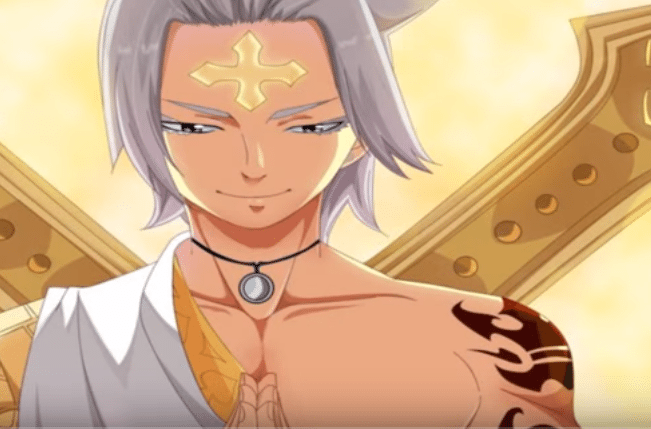 Zeref To Have Psychological Change? According to Blasting News, Natsu and Zeref will continue to fight but the latter will have a change of heart due to Natsu’s power of friendship. The source also says that there is a strong possibility that the Zeref will also help in saving Jellal. So a lot will be happening in the “Fairy Tail” Chapter 536 with Lucy burning with flames as Natsu’s body is restored back.